Second hand caravans tend to hold their price very well – the Caravan Club, for example, goes so far as to say that a second hand caravan does so far better than a new one. 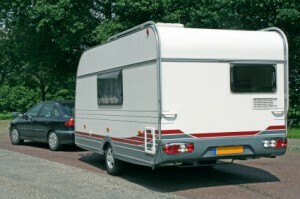 If you are just starting out or if you are looking to change the caravan you already have, therefore, buying second hand might be an attractive and cost effective option. For all the euphemisms about their being “preloved”, however, there might be a natural reluctance in making what is still likely to be a significant investment in something that has already been used. finally, the security equipment installed and used to protect the caravan may offer a further clue to how well previous owners have looked after it – and, the greater the level of security, of course, the more likely you are to qualify for any available discounts on insuring your caravan. Buying a second hand caravan may prove every bit as sensible investment as buying one new, especially if you take care in your choice of age, make, model and overall condition.